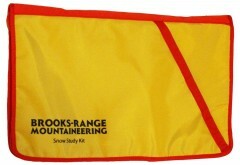 A snow-study trapper-keeper! 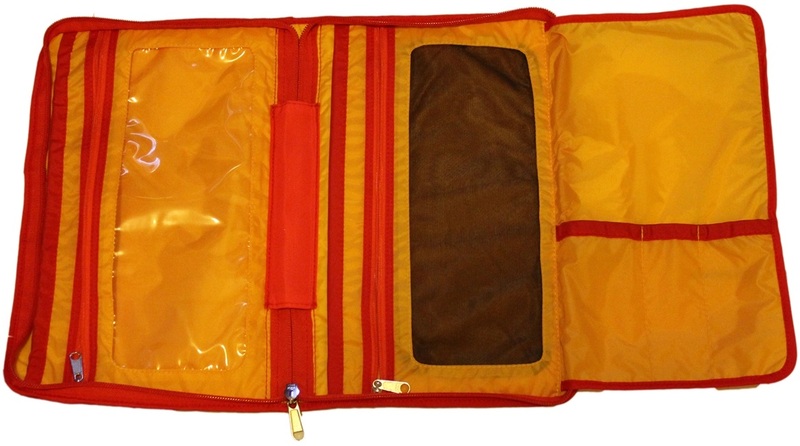 Keep all your tools securely organized inside this bright pouch, sealed with a durable zipper. 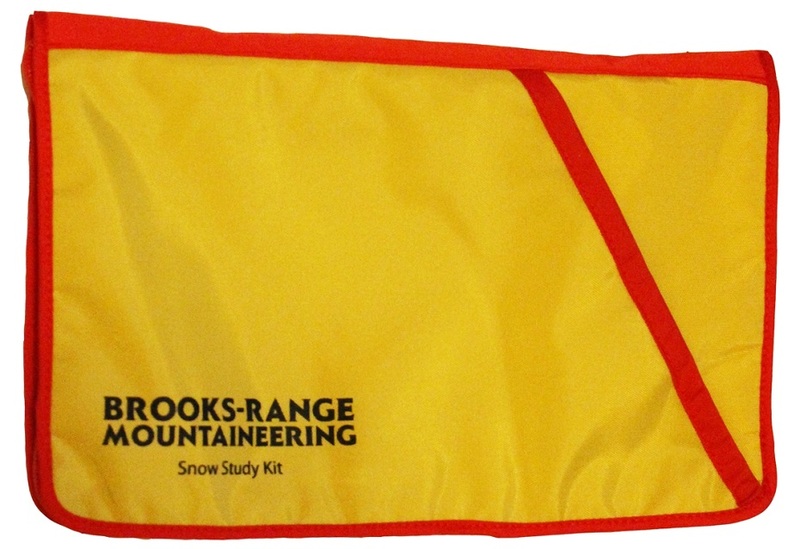 The Brooks Range Pro Organizer has sleeves for map tools, crystal cards, field book, thermometer, rulers, and density gauge. The snow-study envelope weighs just 82 grams and lets you focus on managing the snow instead of your gear.